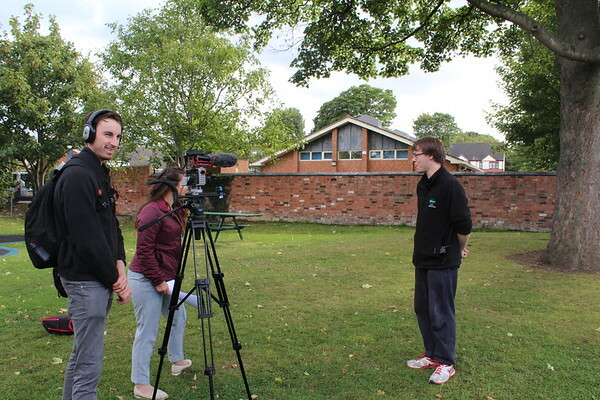 September saw the Building Better Opportunities team meeting with Ambassadors to create a promotional video for the programme. The two days were a great insight into the help that BBO can offer participants and the difference it has already made to so many people’s lives. We met some great people who have had some interesting journeys; you can see our video here.